We are The Land Rover Rebuild Experts in the UK. 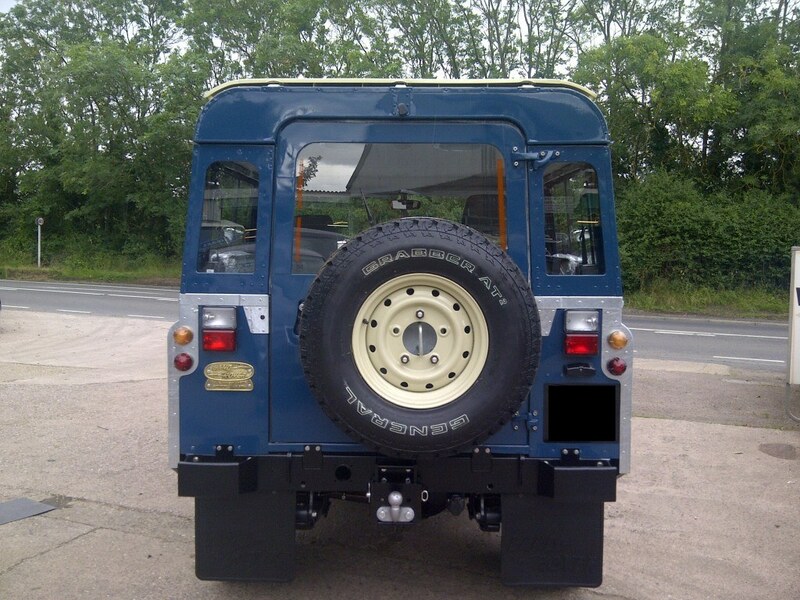 We are a family business that is passionate about Land Rover Restoration and repairs. 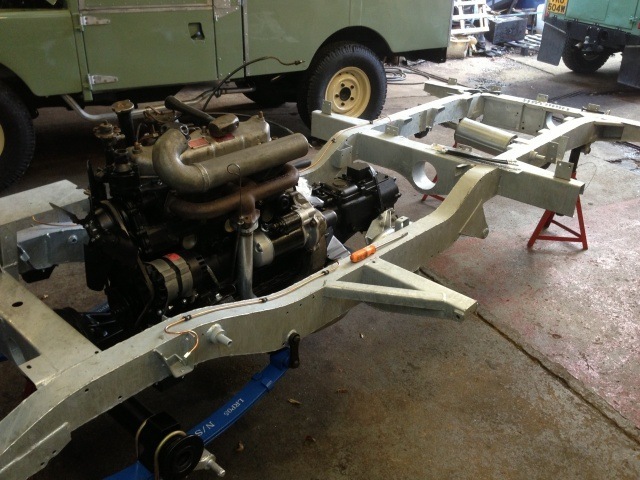 Welcome to our Land Rover Restoration website. We are Churchill Land Rover a Land Rover Restoration specialist based in Bromsgrove, Worcestershire although our customers come from far and wide across the UK and also overseas such as the USA, Europe, Africa and the Middle East. As a family business we deal directly with our customers so you will always be dealing with someone who cares about you the customer and we want to ensure the best possible experience. Our workshop is dedicated to Land Rover restoration and our dedicated team is here to work for you to achieve the Land Rover you have always dreamed of. Our main restoration work is on the classic Land Rovers predominantly Series 2/2a and Series 3 models and Defender 90/110. Classic Range Rovers from 1970 to the 1980's are also becoming an increasingly popular sight in our workshop as the supply of good unrestored examples is dwindling. Collection and delivery service is available for your Land Rover restoration so that your Land Rover is safely transported to and from our premises. Whatever your requirements we are here to help, whether it be a tired engine or bodywork through to a full restoration and some creature comforts such as power steering, at Churchill Land Rover we look forward to hearing from you.